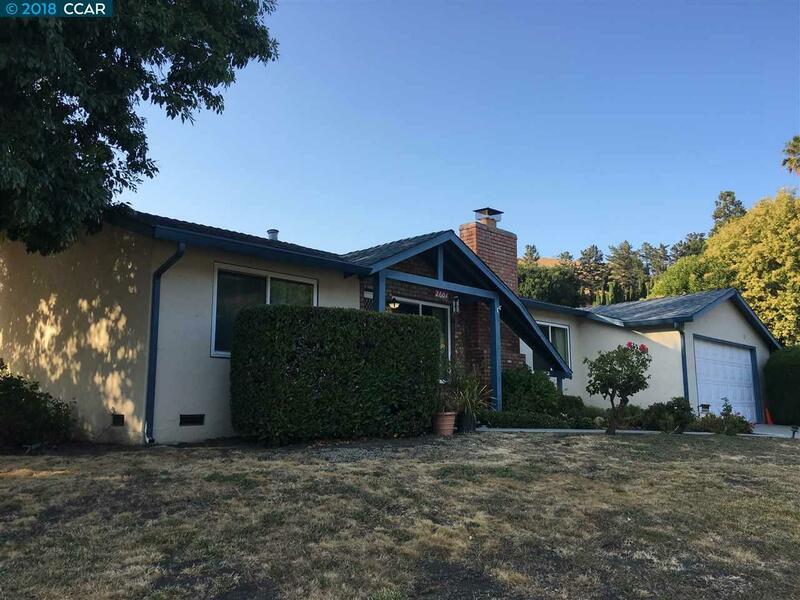 Well-maintained and well-loved one-story house nested in the most tranquil and well-established Pinole Valley neighborhood. It has been enjoyed and loved by the same family for the last 40 years. Now it has brand new carpet, fresh interior paint, dual-pane windows, newly updated main bathroom. Fully insulated attic makes this house very comfortable. Over-sized level lot provides ample space for you to enjoy and relax, with a lot of delicious lemons on the tree. Tranquility surrounds you, yet you are not far from schools, restaurants, Kaiser, shopping centers and freeways. It has been professionally cleaned and is move-in ready. Please drop by one of this weekend's open houses on 8/25 and 8/26 from 2:00-4:30pm. Priced to sell!